Corporate Vision Magazine has named Michels & Taylor the winner of Best Hotel Consultancy 2016 – Europe in the 2016 Consultancy Awards. Throughout all sectors and industries, consultants play a major role in businesses ongoing success. Aiming to advise, assist and provide essential information that informs and shapes vital strategy, consultants are becoming an increasingly fundamental part of the ever-evolving business landscape. 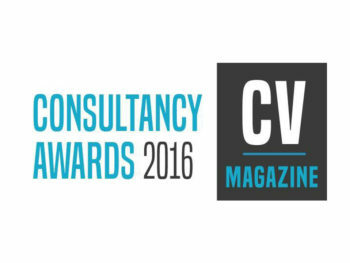 The 2016 Consultancy Awards highlight and give recognition to those consultants who really deserve it. Covering industries worldwide, ranging from medical to image and management to transport, these awards are putting consultants in the spotlight and focusing on their individual attributes and skills.